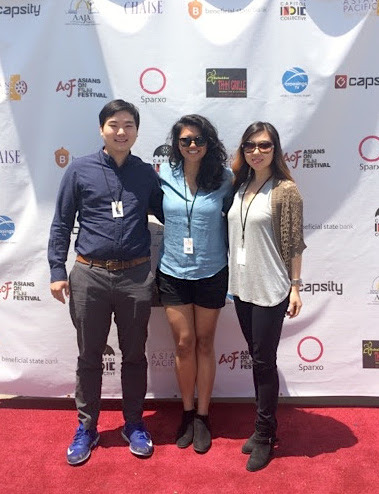 COGITO AUDIO is headed by Diana Cha, a Los Angeles-based musician, film composer, and post audio specialist. She has a truly diverse background in music, a flair for memorable and infectious melodies, and a history of delivering fresh and compelling tunes - from sweet piano ballads to raging dubstep beats. 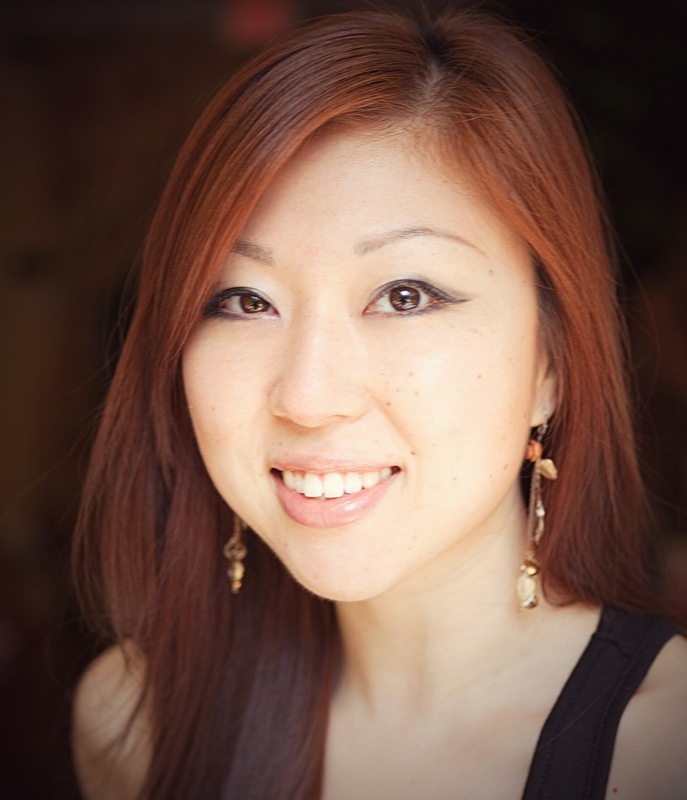 Coupled with her skills and experience in post audio and sound synthesis/design, she can take your project to new sonic levels. 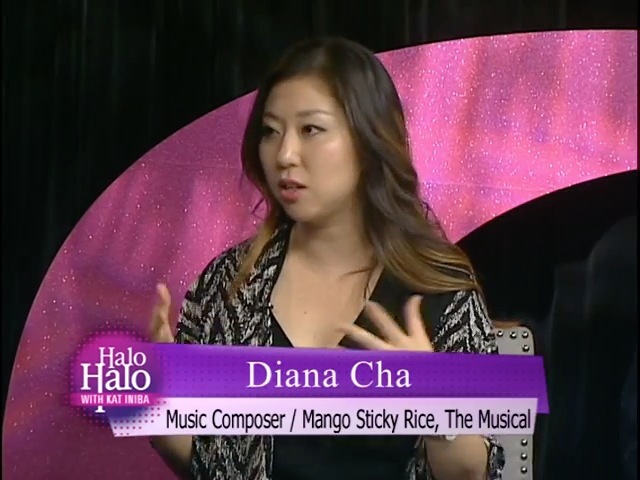 Diana attended Berklee College of Music in Boston, MA, where she honed her abilities in composition, songwriting, and post-production & game audio.